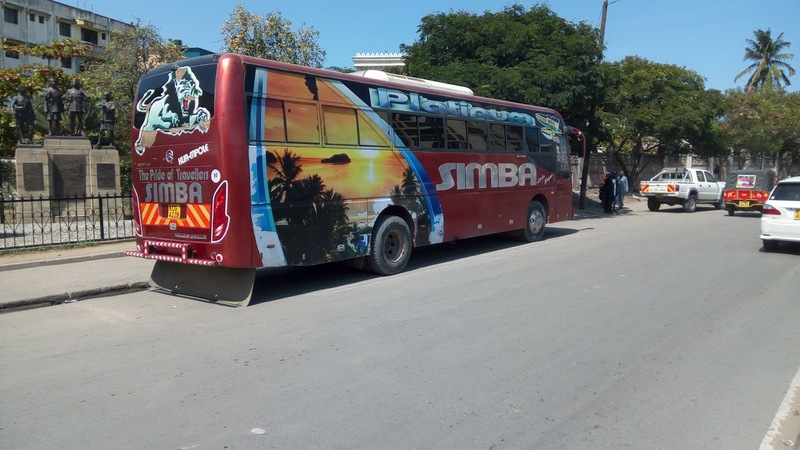 News reaching our desk is that one of Simba Coach bus drivers dies while on duty. The driver who was plying the Mpeketoni - Nairobi route met with his death when he decided to take a nap and never to wake again. 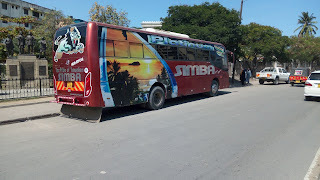 We pass our condolences to the family of the deceased and Simba Coach fraternity for such a sudden loss.